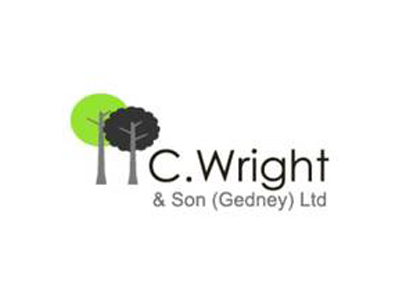 C. Wright and Son (Gedney) Ltd.
C. Wright and Son Ltd. (CWS) is a family company, of several generations, founded in the 1920’s, farming 280 hectares of silt land in Lincolnshire England. CWS farms a wide range of crops including Wheat, Sugar Beet, Potatoes, Daffodils and Asparagus. They pack asparagus for a wide range of customers both wholesale and Supermarket and have a turnover in excess of 1 million pounds. CWS have five permanent staff managed by Adam Cunnington. CWS has a good working relationship with many European companies, in The Netherlands, Germany, Greece, France and Italy, they import asparagus plants from Germany and The Netherlands and machinery from all these countries; and they are members of the British Asparagus Growers association and have held open days on the farm for members.